Barcelona, January 29, 2018. – IESE’s MBA was ranked third in Europe by the Financial Times 2018 Global MBA Ranking, placing it once again among the world’s very best business programs. The news follows a series of positive international ranking results over the last year, including being named best in the world for Executive Education by the FT for the third year in a row. In 2017, the IESE MBA was ranked fifth best in Europe. 3rd best in the world for International Course Experience. The IESE MBA was praised for the global opportunities it offers students, such as international modules in New York, Sao Paulo, Shanghai and Nairobi and access to an extensive exchange program with more than 27 business schools. 3rd best among the top business schools for International Students (84%), highlighting the geographical diversity of IESE´s MBAs, who hail from 64 different countries. 8th best in the world for International Mobility, which looks at the geographic mobility of students after the program (the countries in which they are working). 1st in the world for International Board, with 90% of the IESE board comprised of international members. 4th worldwide among the top business schools for the international diversity of its faculty (22 nationalities). “The program has a strong international focus, grounded not only in the diversity of its faculty and students, but also in its structure and content. It also develops a deep knowledge of business relationships and management skills, allowing participants to enhance their long-term careers in the world of management,” Prof. Prats added. Indeed, the Financial Times ranking again shows how the IESE MBA is one of the best programs for students looking for professional progress. The school´s MBA places eighth worldwide for Career Progress, which measures students´ career progression, and second place in the world among the top business schools, for the percentage of salary increase after graduation. 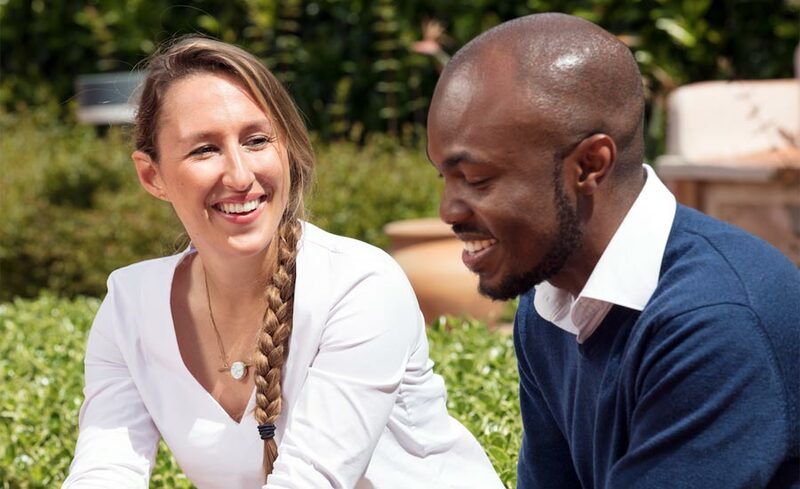 The 19-month IESE MBA is a highly innovative course, combining the case method with state-of-the-art learning methodologies based on experiential learning. Among these, the development of real projects (in start-up and in large multinational companies) stand out. The IESE MBA curriculum also offers students a sound foundation in the most innovative aspects related to the new economy and digitalization.